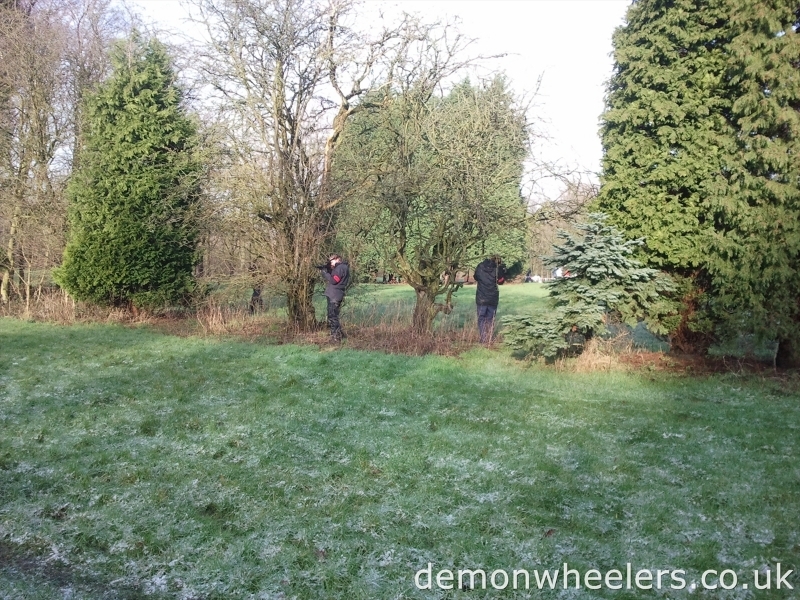 We (Demon Wheelers) have been providing events & scout camp activities for scouts and youth groups for over ten years. Our well trained staff are experienced at working with all ages and people from all walks of life, whether a group of 6 year olds or 16 to 18 year olds everybody is treated with the same respect and rules. Team building and fun activities can be used as a reward, motivational tool or just something exciting for groups to participate in. 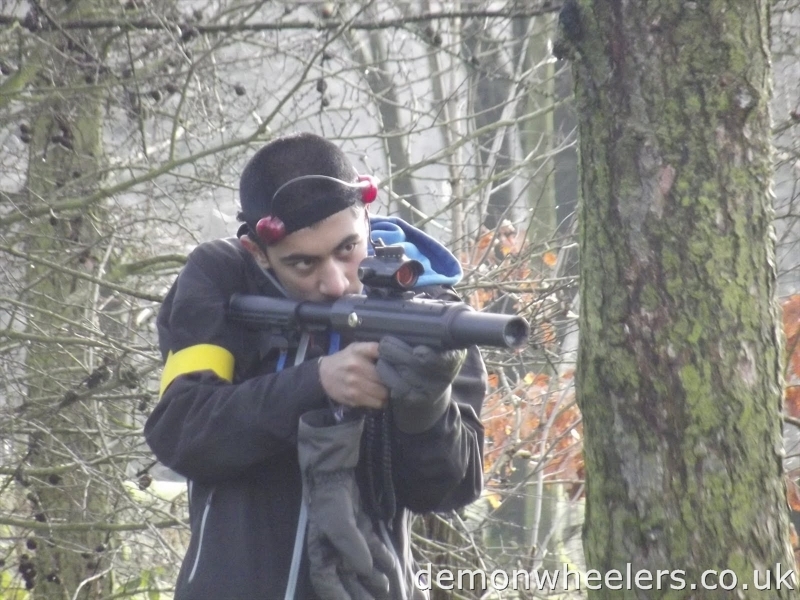 We can provide activities for scout camps ranging from an hours quad biking to two weeks worth of activities. 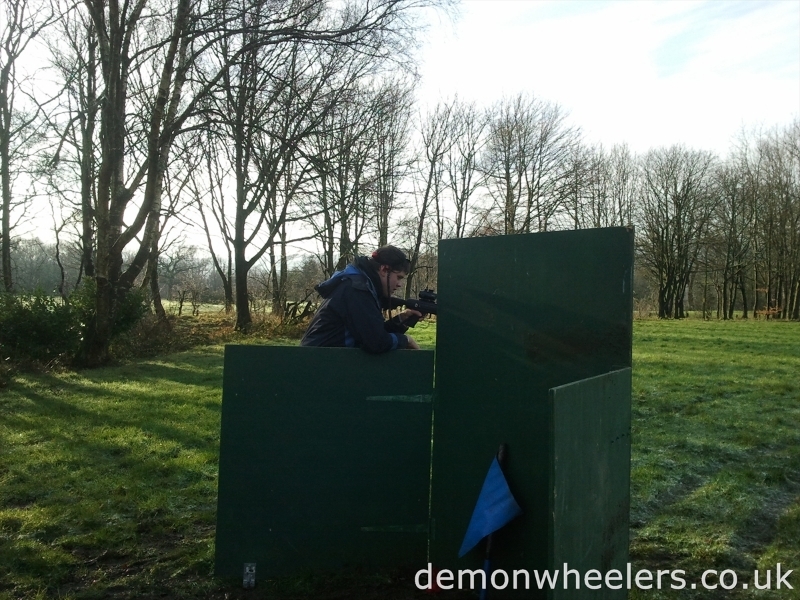 Demon Wheelers have built an excellent working relationship with a number of different scout camps and can recommend various camps and activity centres that are ideal for certain activities. Each year we provide activities at Tolmers Scout Camp, Gilwell Park and Chalfont Heights to name just a few. and running a wide range of activities. We attend and run activities at scout camps throughout the year with many long term multi-day camps on the summer and increasingly popular winter, or freezer camps in the colder winter months. Each scout camp requires a different set of activities. 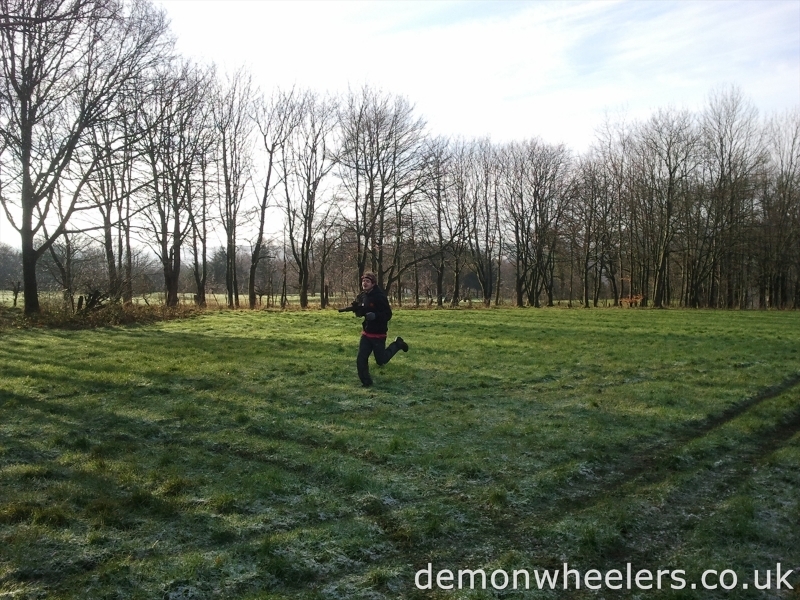 We have a wide range of activities suitable for any camp at any time of year. All Our activities are available nationwide and we have activities suitable for scout groups of any size and for ages ranging from 6 to over 60. Whatever team building game or fun activity you choose it’s guaranteed to put a smile on your groups face and give them something to tell their friends about. Call us now on 0114 270 0330 for more details. 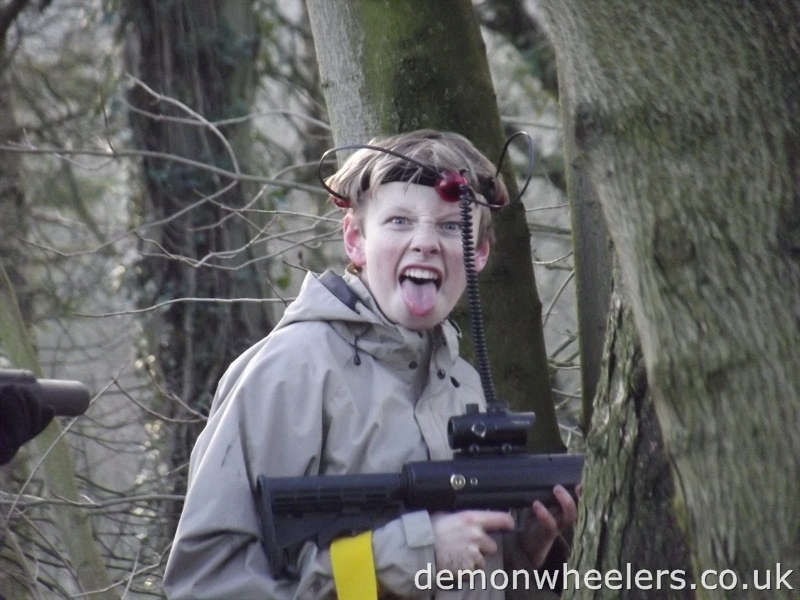 Scout activities are part of Demon Wheelers who also offer a range of Team building,Family Fun Days, Corporate events and Theme nights.